Out of all the exotic sports cars that can reach outstanding speeds in a matter of seconds, it would be traditionally difficult to pick only one as the fastest car in the world. Fortunately, on the 14th of February 2014, a recent record was set by an exciting automobile model that can now be considered to be the quickest one out there. However, since then the Koenigsegg Agera R has taken the lead since it hit 273 mph and is now the fastest street car out there. So let’s continue talking about the Hennessey Venom review and what makes this car so great. 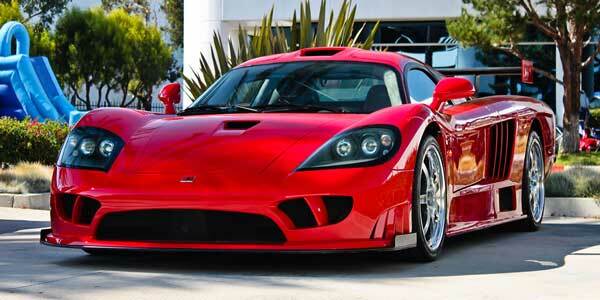 The 2010 Hennessey Venom hit 270.49 mph at the Kennedy Center, where the test took place. The location was picked almost two years ago, but since it is a landing strip belonging to NASA, the organization had to be convinced to let Hennessey use it. Talks between the car manufacturer and NASA were long and tedious, but, ultimately, the space institute approved the request and lent the center to the manufacturer. The only disappointing aspect of this experiment is that the Venom cannot enter the Guinness World Record, because it will be produced in only 29 exemplaries. According to Guinness rules, a speed record can be held by a car of which at least 30 models are to be created. However, the Hennessey Venom remains an unofficial record-breaking automobile. Although it will be produced in a limited number, the price of the fastest car ever to have existed until present times is not over the top, when compared with its counterparts: $950,000. 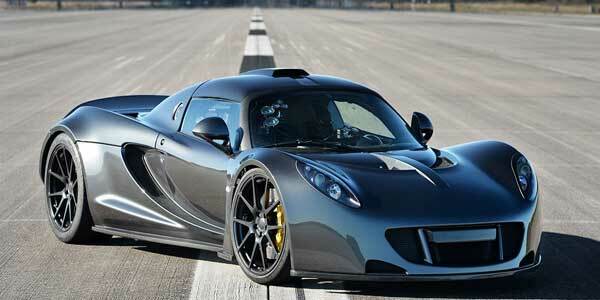 Top Gear announced that the Hennessey Venom was the quickest automobile that’s available on the market today. The Daily Mail also published a lengthy article about the news, stating that the test pilot Brian Smith, responsible for bringing the car to its maximum speed, claimed that ‘the car was capable of going even faster’. Technical specifications of this particular vehicle will wow car aficionados. With an awe-inspiring twin-turbocharged engine that features a capacity of 7 liters and an incredible horsepower of 1,244 bhp, it comes as no surprise that the Venom became the fastest car ever to have existed on the planet. 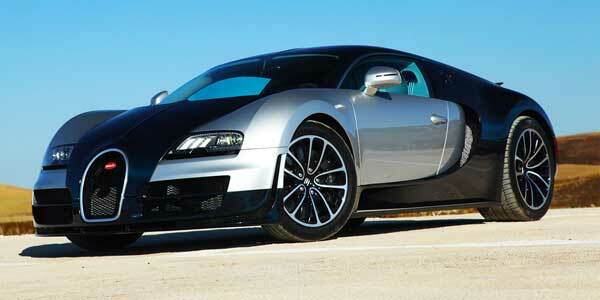 The output of the engine power is highly customizable, as the driver can choose between 800 bhp, 1,000 bhp and 1,200 bhp. The engine can also reach 7,200 rpm. Is there any other detail that makes the Venom the speediest automobile of our times? There is, and it’s the chassis. With a total weight of 1,244 kg, you would think it’s difficult for this car to get around so easily and quickly. Thanks to its carbon fiber bodywork and wheels made out of the same material, the weight becomes irrelevant. In spite of the fact it was produced in 2010, the Hennessey Venom never had the opportunity to test its real maximum speed. The Texan manufacturer claims another model of Venom will be launched in the brinks of 2016, the F5, which is said to have the same 7.0-liter V8 engine as its predecessor, but use a revolutionary fuel system. In the past, the Venom had to compete with other attention-worthy models, that attempted to become the world’s fastest car. The models that are featured in the previous two rankings are also street legal, as is the case of the Hennessey Venom GT. It’s quite a shame that the top speed of this vehicle cannot be recognized officially, at least not by the Guinness World Records. In our opinion and based on all the resources we’ve consulted, the Hennessey Venom GT was the fastest car in 2014, and Koenigsegg Agera R has now taken the first place, moving the Venom to the second position, but it’s still fast as hell. Hope you enjoyed our review of the Hennessey Venom GT. As always, please provide your feedback below in the comments section.